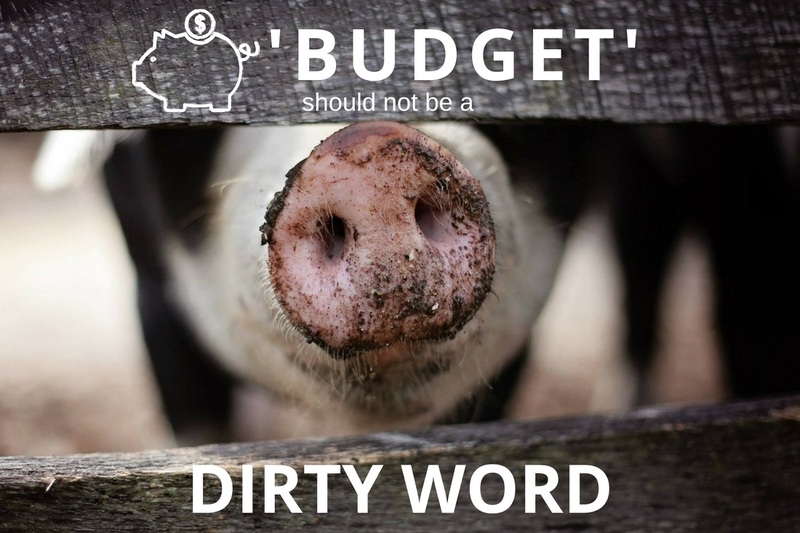 While budgeting isn’t exactly pig-in-the-mud kind of fun, following a few simple steps can have you laughing all the way to the bank. We’ve all been there – it’s the end of the month and you realise there’s barely enough in the bank for groceries, let alone savings. We know we should avoid this by setting up a budget. But we also know that’s about as exciting as cleaning the bathroom floor. However, creating short, medium and long-term goals can help you to stay focused, while getting rewards on a regular basis. The best part? Reaching your financial PBs releases dopamine, the ‘feel good’ hormone which reinforces positive behaviour. So, basically you can get ‘buzzed’ on your budget. This is the easiest step. Have a look at your payslips or your bank statements to see how much is going into your account on an average month. Make sure you include any rent you might be earning, or interest on savings. Also ensure you don’t include the income that never makes it to your bank account, like PAYG and super. This is slightly more complicated, as expenses change month to month. To work this out, check your bank statements, bills and receipts to see how much you’re spending on things like rent, groceries, transport, medical expenses, utilities and clothing. Remember to include payments you only make once or twice a year, like car registration or insurance. Put away that calculator – once you know your income and expenses the next part is simple. Just hop online and find a free budget planner which can do the calculations for you. 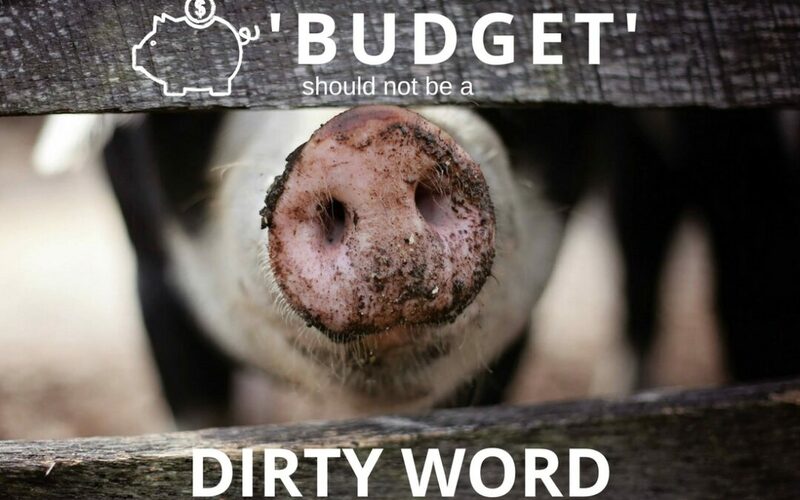 We have a handy budget planner on our website for you to use. Just put in your income and expenses, and the budget planner will work out how much you have left over to put towards your savings. By setting achievable short, medium and long-term goals, then using a budget to help reach them, you’ll be on a pathway to achieving financial success. Budgeting might be satisfying, but that doesn’t mean it’s always easy. After all, everyone has their own unique situation and yours might require extra help. If you feel as though you need assistance in setting up a budget, come in and have a chat and we’ll help create a budget that suits your specific needs and lifestyle.